No Deposit Bonus $30 free no deposit welcome bonus. 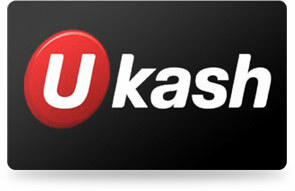 Welcome Bonus 1st deposit: 300% deposit match bonus! Extra Bonus 2nd deposit: 100% up to $100 BBS. Bonus Info. The 100% deposit bonus shall be valid all day on every deposit made. Refer-A-Friend $5 when friend registers an account and $75 when they make a 1st deposit. Wagering The Bingo Bonanza jackpot is funded at a rate of 1% of Bingo wagering. 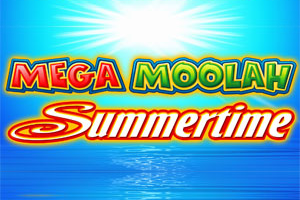 Wager $100 on Slots to earn 1 draw ticket. Accepting a deposit bonus means you may only withdraw once wagering requirements are met. For more detailed information about wagering requirements, terms and conditions, cash backs, bonus rules and maximum payouts, - please confirm with Bingo Cafe prior to registering. Mobile Mobile play is offered. Jackpots No Progressive jackpots may be won on free games. The Bingo Bonanza is a jackpot avaliable to play. 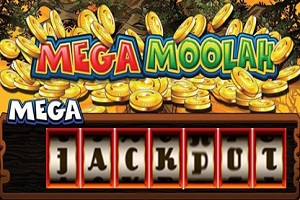 The information for the next Bingo game (prize, jackpot, Bingo Bonanza, number of players, pattern) is displayed in the TOP right hand side of the Bingo screen. Promotions Closure of an account shall automatically render any open games, bonus monies, pre - purchased tickets and entries in any promotions as void. If the casino run individual promotions for Bingo, customers agree to be bound by any further rules for which they have been notified. Upon opening an account, you agree that the casino may email you promotional material until you communicate with them that you no longer wish to receive such emails. Where the casino offer additional credits to a customer as part of a promotion, these credits are provided for customers to bet with, and it may never be withdrawn as cash. Loyalty Program Loyalty statuses are updated on the 1st of each month, and are retained for a period of 30 days. Players shall be notified of their loyalty status via email, on the 1st of each month. 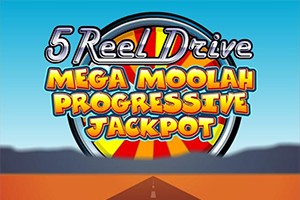 High Roller Highroller hours exists for those who like to have a chance to win more. Withdrawals Bingo Cafe can refund withdrawals to most Mastercards. Additional credits may not be withdrawn unless it is converted through winnings and becomes real money. Bingo bucks may not be withdrawn under any circumstances. Customers who have been inactive for more than eight months, will have the balance on their real money accounts withdrawn, after the reversal of any bonus monies where the conditions have not been met. Customers will forfeit all amounts held in their Bingo bucks account when making a withdrawal. Upon withdrawal your winnings the casino will be refunded to the most dominant deposit method used in the last 30 days, where possible. Withdrawals refunded to Mastercards, Visa card shall reflect in your bank account within 3 - 5 working days (excluding weekends) after processing. Withdrawals to Click2Pay account will reflect in your account within 24hrs after processing. Withdrawals to Neteller account shall reflect in your Neteller account within 24 hours after processing or the casino shall pay you an extra 10%! Withdrawals to Neteller, InstaDebit or Skrill accounts will reflect if the respective account within 24 hours after processing. Currencies that are accepted in accounts at Bingo Cafe are: US Dollar. Languages avaliable are English. 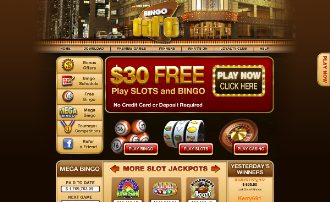 Bingo Cafe accepts Neteller which is among the best methods for fast and easy deposits/ withdrawals at most casinos.